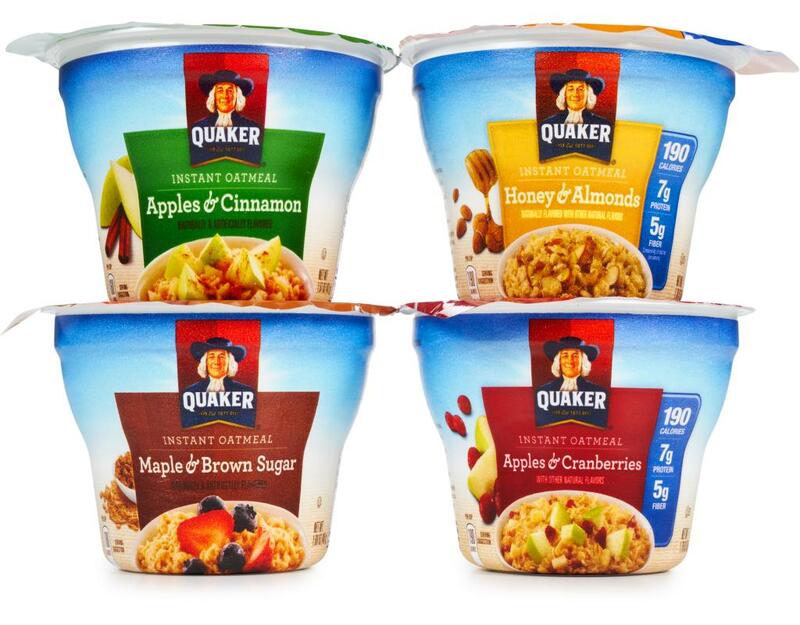 It's important to celebrate the classics and enjoy the great taste and fuel you want to start your day. 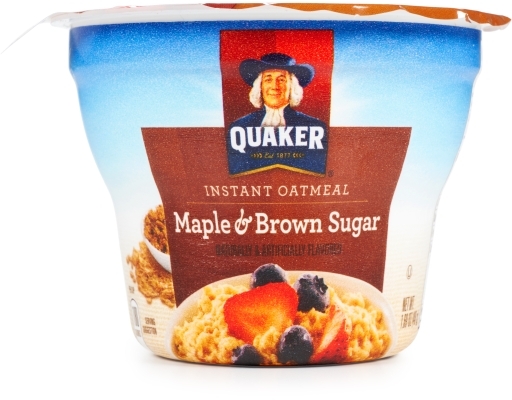 • Maple & Brown Sugar: Quaker took Instant Oatmeal Maple & Brown Sugar and made it even more convenient. Get the warm and familiar flavor you love in a convenient on-the-go cup. 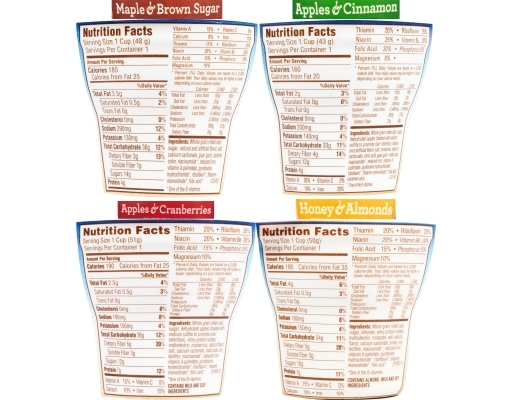 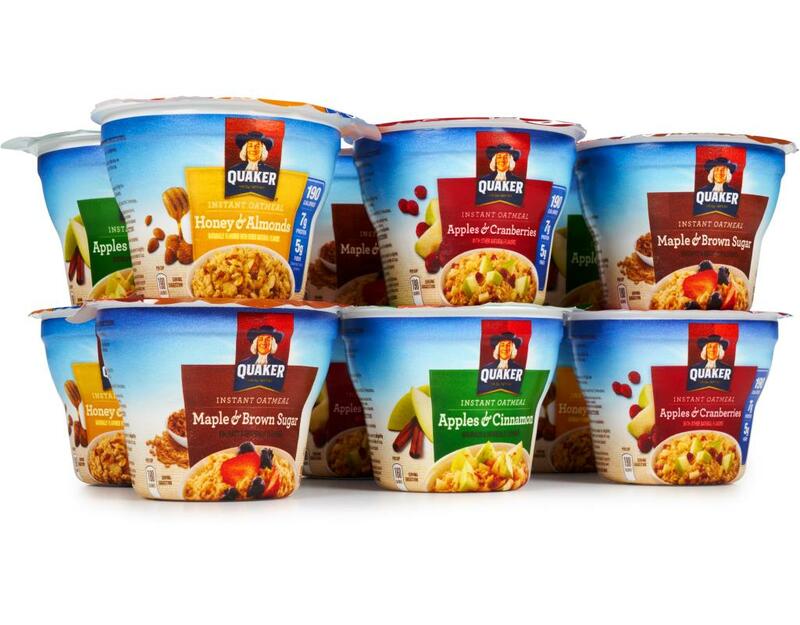 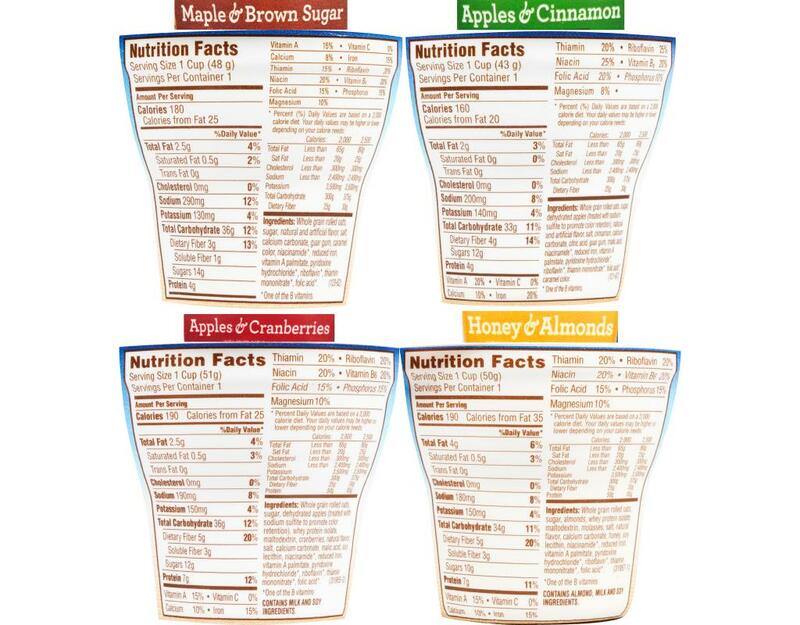 • Apples & Cinnamon: Apples & Cinnamon Quaker Oatmeal Cups are like having your best friend move right next door: you’ve always loved it, but now it’s even more convenient. 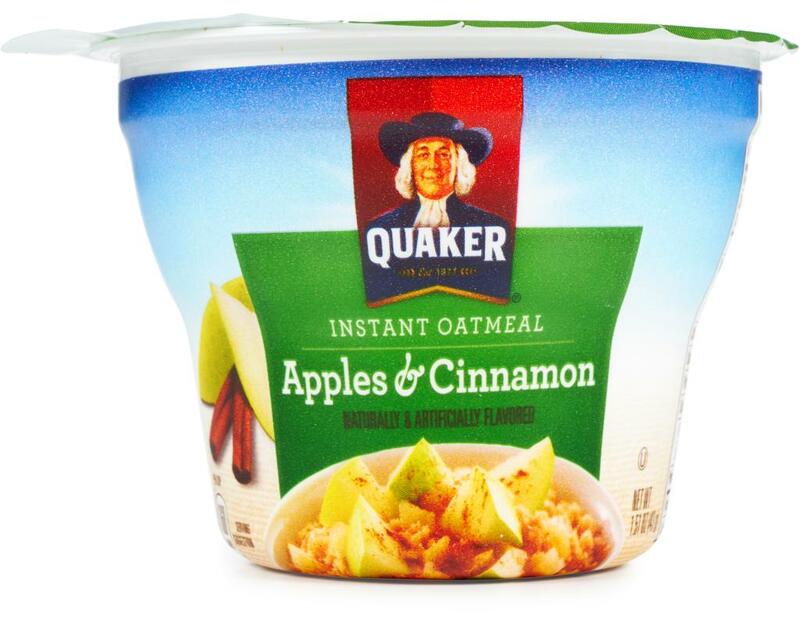 You get the delicious apple cinnamon whole grain Quaker Oats you love whenever and wherever you’re hungry. 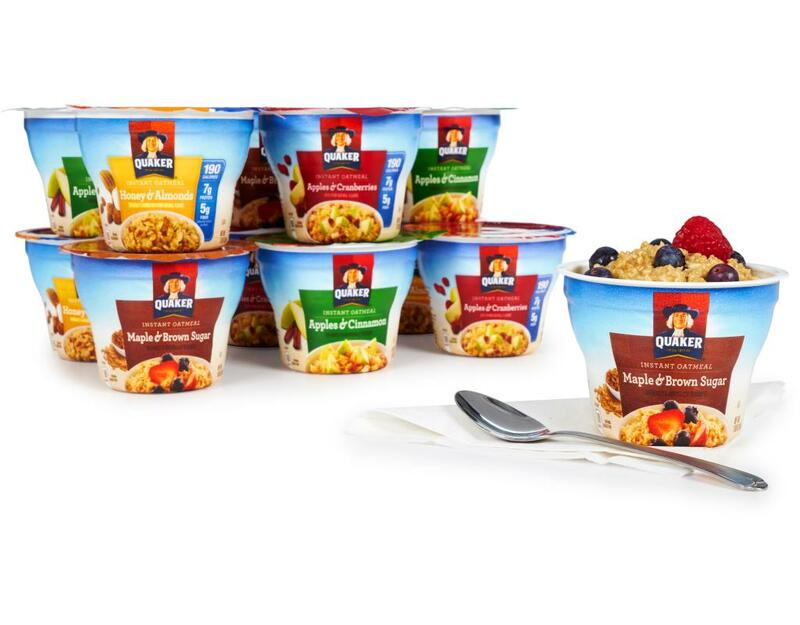 We can hear your stomach celebrating already. 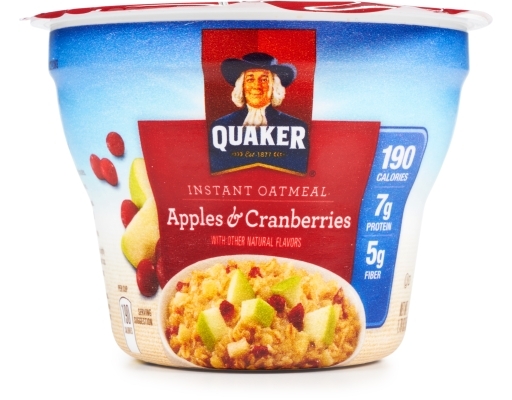 • Apples & Cranberries: Eating Instant Quaker Oatmeal Apples and Cranberry Cups is like having the warming flavors of fall in a delicious, heart-healthy breakfast. Even better? 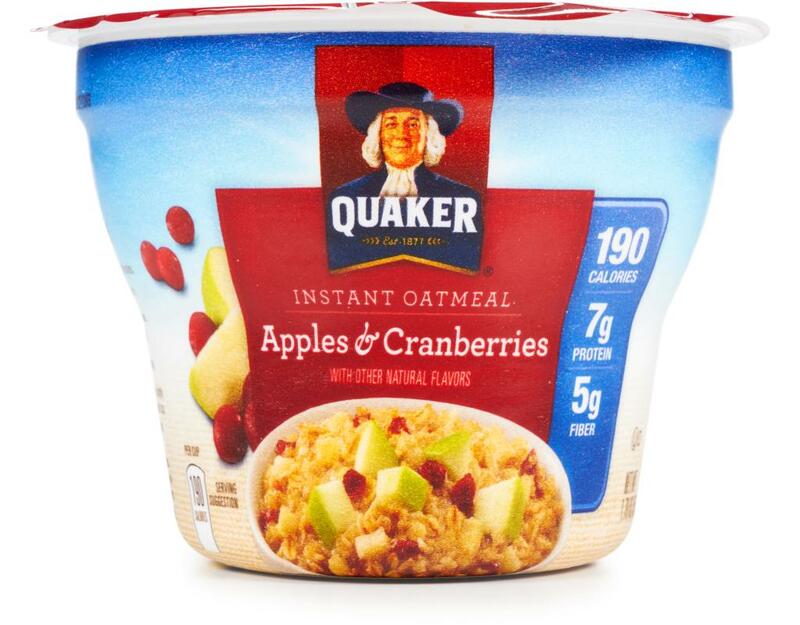 You can heat this tasty cereal of real fruit and whole grain Quaker Oats in your microwave. 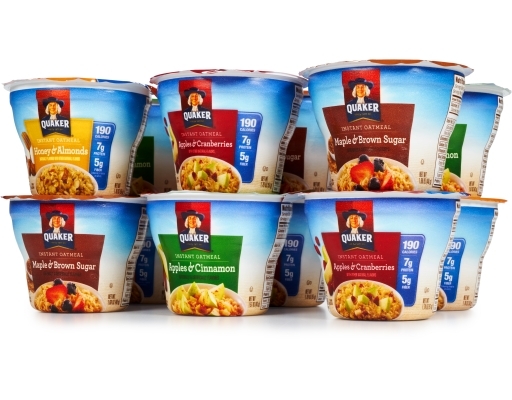 At 190 calories, 7g of protein and 5g of fiber, the end of summer doesn’t seem so bad. 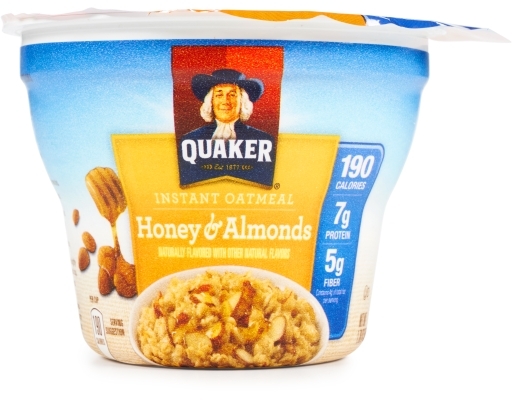 • Honey & Almonds: The sweet and nutty flavor of Instant Quaker Oatmeal Honey & Almond Cups are about to make your morning commute a little bit easier. 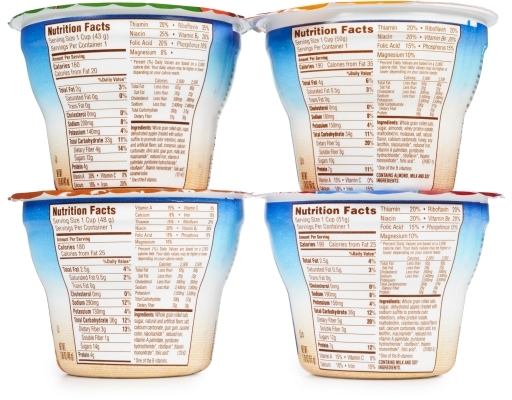 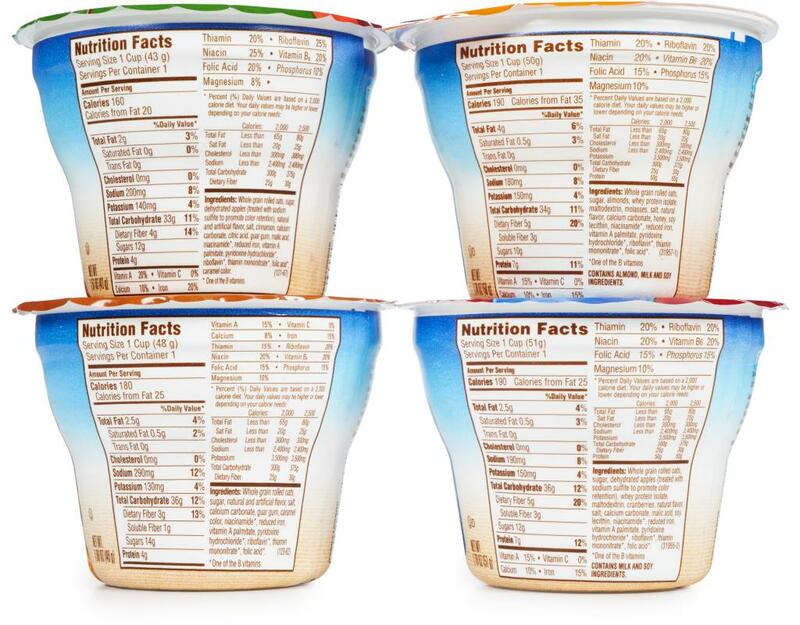 You not only satisfy your taste buds, but with 7g of protein, 5g of fiber and 190 calories you get the nutrition that you want in a convenient on-the-go cup.